Prateek is an Assistant Professor in Strategy at the Indian Institute of Management Bangalore (IIMB) and IIMB Young Faculty Research Chair. He studies how businesses and markets evolve(d) in history, and in developing countries. He is also a Junior Fellow at the Stigler Center for the Study of the Economy and the State at the University of Chicago Booth School of Business. 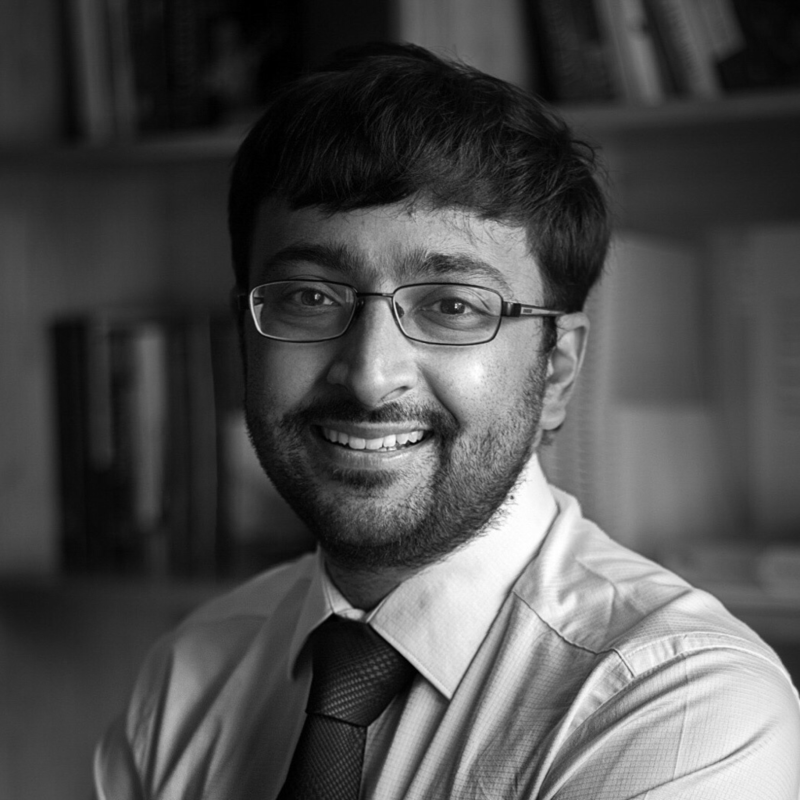 Prateek earned his doctorate from University College London (UCL) in 2018, where he continues to be an Honorary Research Associate. During his PhD, he was affiliated to the Center for Economic History and Kellogg School of Management at Northwestern University (2015-2018) as a Visiting Predoctoral fellow and the Stigler Centre at the University of Chicago as a Research Associate (2016-2018). Prior to his PhD, he earned his B.Tech. in Production and Industrial Engineering from Indian Institute of Technology Delhi (IITD) in 2010. He worked as an operations consultant for clients in metals and mining industry (2010-2012), and has also taught operational research methods at the London School of Economics (LSE) (2012-2015). Article: ​"Hindi Heartland needs a urban revolution", Hindu Business Line. 13th Mar, 2019. Article: Feature by ET's Dinesh Narayanan on “The Missing Metro - The key to India's growth story lies hidden in the hindi heartland”, Economic Times. 15th Nov, 2018. Project: Received seed grant for "IIMB Quality of Governance"project at IIM Bangalore for Oct'18-Sept'19 to study historical determinants of governance. Joined IIM Bangalore on 18th July 2018 as Assistant Professor in Strategy and IIMB Young Faculty Research Chair. Received PhD in Management ​on 28th July 2018 from University College London.